To help companies address large amounts of data, JBS, an IT solution provider, has acquired Blutech Consulting. Jaffer Business Acquires Islamabad Based Analytics Firm. 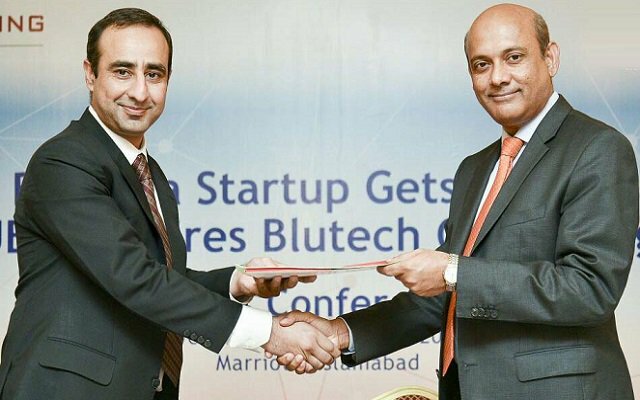 Blutech, a privately-held company based in Islamabad, is a futuristic company which understands that big data is not just about data but about unlocking the value of data by giving it meaningful sense. It offers strong technical capabilities around business intelligence and data analytics. Now the IT market in Pakistan will be able to benefit from decades of JBS experience and expertise along with Blutech’s knowledge of Analytics, BI and Data business to provide strong value to customers. The multi-million rupees investment being made by JBS, besides helping Blutech in developing a strong knowledge base in the country, would also be used for setting up a data lab. This would enable JBS to develop strong products that bring further value to organizations looking to unlock the potential of Data. Use of data is increasing at an exponential rate. According to Google CEO Eric Schmidt, every 2 days, as much information is created as was created from the dawn of civilization up to 2003. This means 2.5 quintillion bytes of data are created every day, which is equivalent to 57.5 billion 32 GB iPads. This influx of data has caused a disruption and is shaking industries, societies and even day to day life. Hiding within those mounds of data is knowledge that could change a life, or change the world. However, the goal is to turn the data into information and information into insights.